There seems like no better time than the annual awakening of spring to talk about the possibility that springtime brings. It is my desire that the ideas shared in this little book will take your business into the next level of success. If you are a Gardener, you have the ability to be an Entrepreneur. And, if you are an Entrepreneur you need to encompass the mindset of a gardener as you cultivate the elements of what will allow your business to grow. 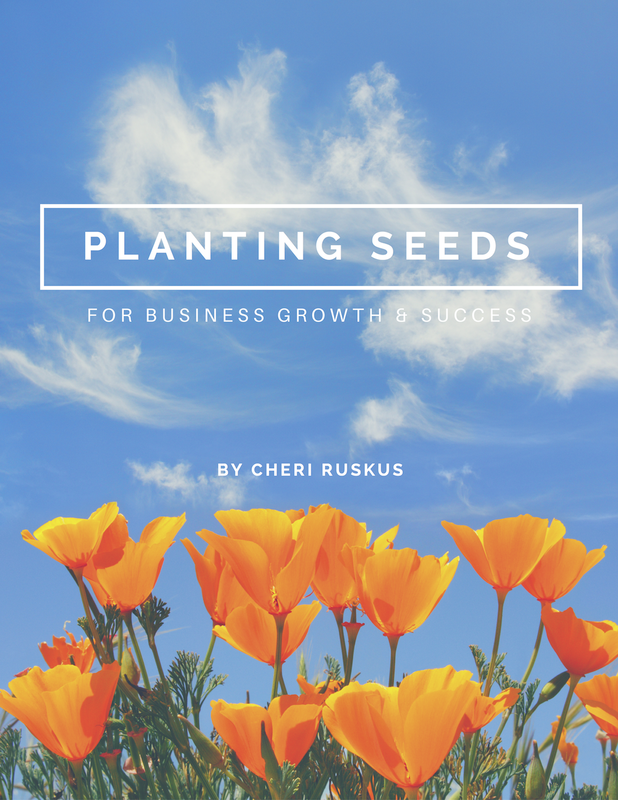 This book will cover the 5 elements of growth that crosses over from the botanical world and into the business world. Take a deep breath and start to fully notice the world that is emerging around you. This includes what works and what doesn’t! The challenge is to see how can you put seeds into all that you do - as you enjoy the gifts the growth process itself brings to your life. This book is designed to read and work through quickly so you can get out there and start planting!